JOIN LEADERS! EXCHANGE IDEAS! TAKE ACTION! Rotary's new messaging! 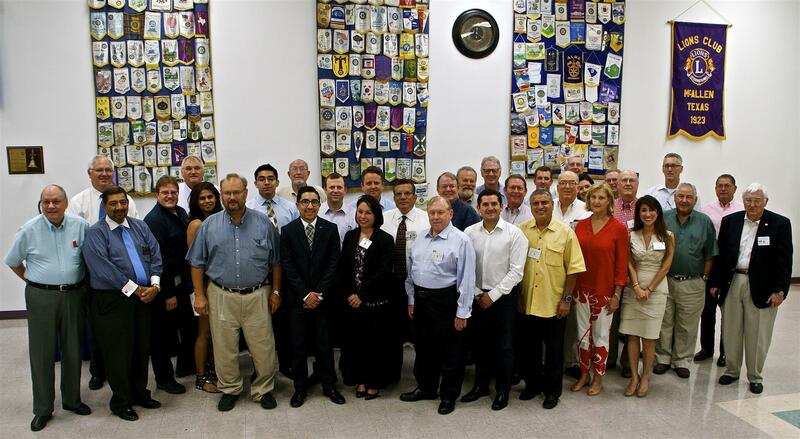 We are a vibrant group of Rotarians and LEADERS. JOIN US! We are diverse, highly ethical professionals and community volunteers with lots of IDEAS to EXCHANGE and share. We TAKE ACTION, have great fun and fellowship, and we are committed to improving our local and international communities. "May Rotarians continue to be ambassadors of good-will to high and low, rich and poor, to all races, to the devotees of all religious faiths and to members of all political parties, purveyors of tolerance, forbearance, justice, kindliness, neighborliness and friendliness to the inhabitants of this snug little world, the best little world of which we know." Paul P. Harris, Rotary's Founder, "This Rotarian Age" page 257, 1935. The McAllen Rotary invites you to make a world of difference!